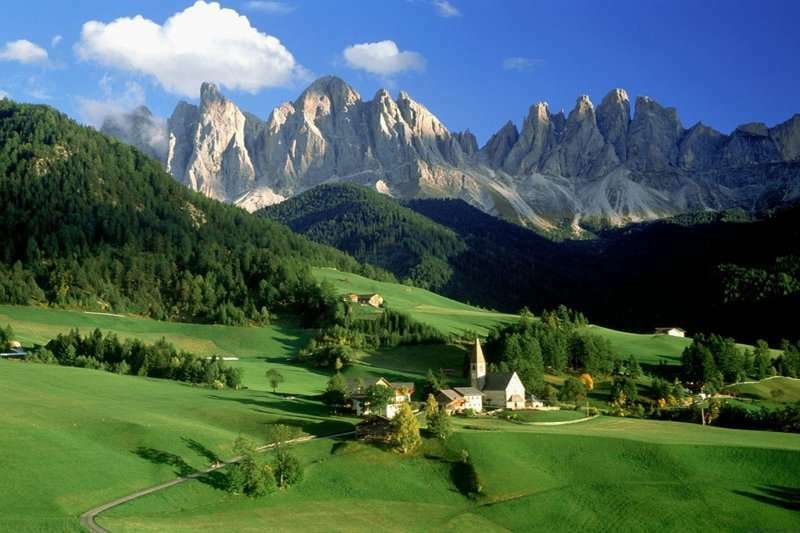 France golf holidays represent excellent quality and great value, as the country has so much to offer both golfers and non-golfers alike. The many courses are outstanding, varied in style according to locality but always beautifully maintained. 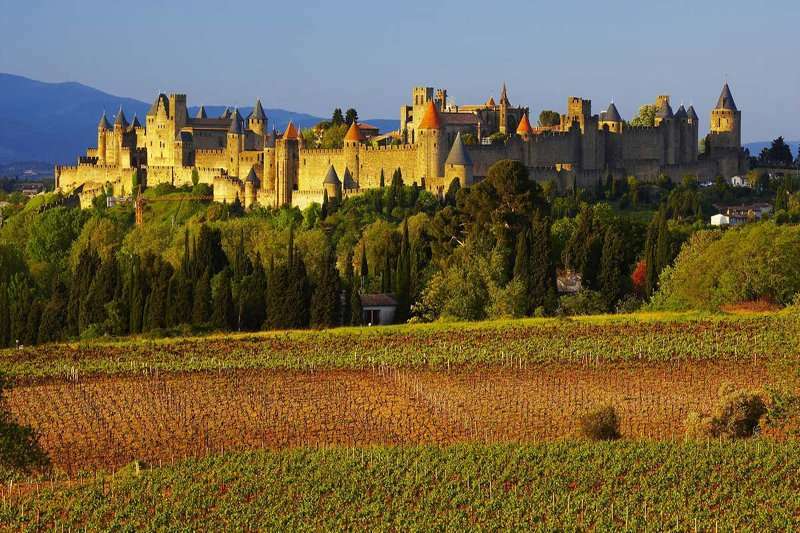 On top of that, France has the added bonuses of excellent culture, art, fantastic cuisine and wine, history and scenery. The Eurotunnel makes getting to France so easy and offers a much cheaper alternative than flights (with the ever-increasing costs of luggage and golf club carriage) to destinations further afield from the UK and is therefore incredibly popular with British golfers. 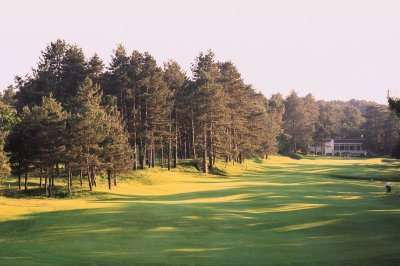 Le Touquet is a firm favourite with its phenomenal golf courses and luxurious golf clubs. 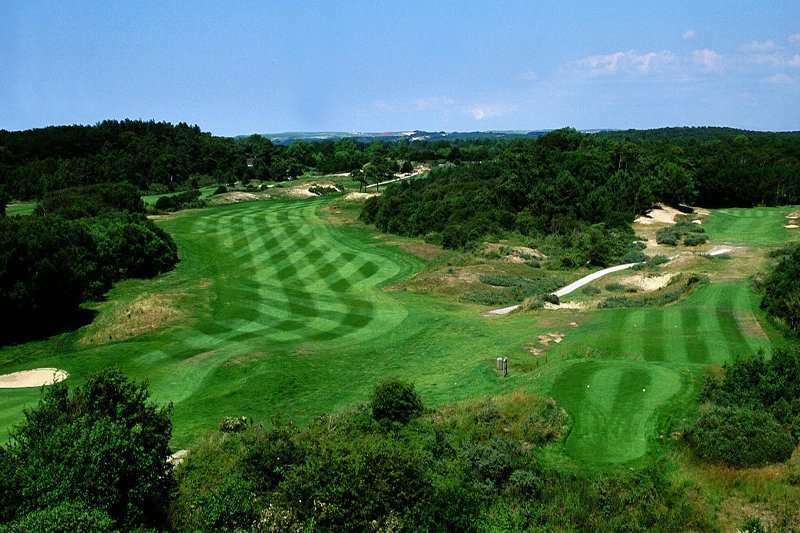 Both the Hardelot and Le Touquet golf clubs boast 36 holes of outstanding golf just across the channel. 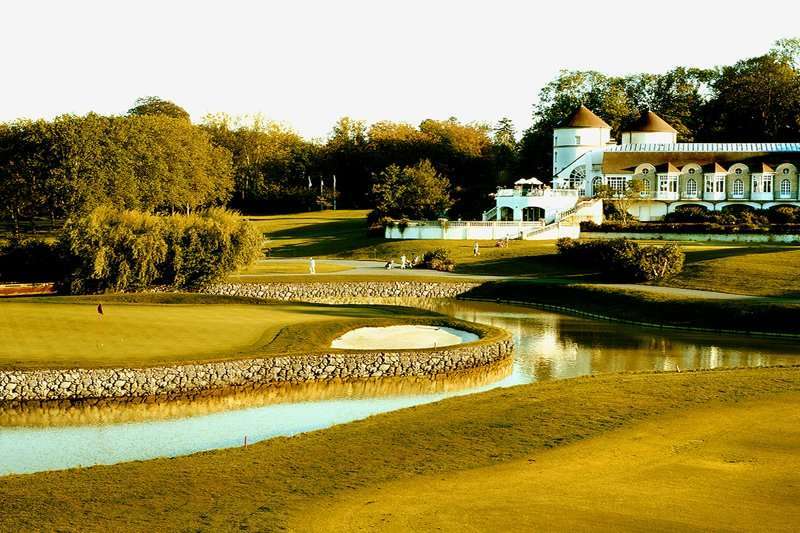 There are some superb popular golf resorts in Northern France within a short drive inland from Calais, including the wonderful St Omer with its outstanding hotel and superb championship 18-hole course, as well as a shorter academy 9-hole course. 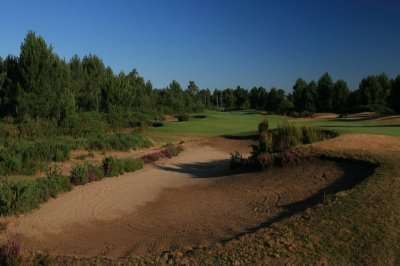 The towns of Arras and Lille have a variety of courses and are easily reachable by car on your golf travels. 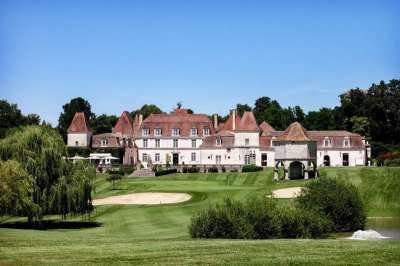 There are a wide range of fantastic golf hotels in France. 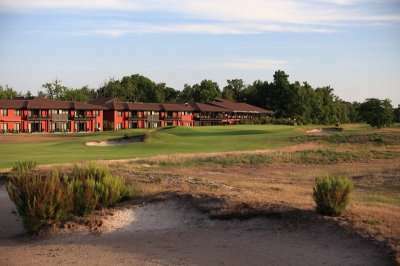 Pick your favourite accommodation from the options below, or click on View More to see our full range of golf resorts in France. 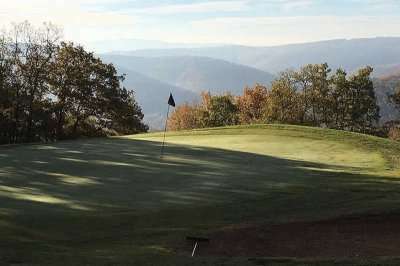 Look through our range of the best golf courses in France below that will be sure to satisfy even the most demanding of golfers.If you have any specific questions about the golf courses you can visit please do get in touch. 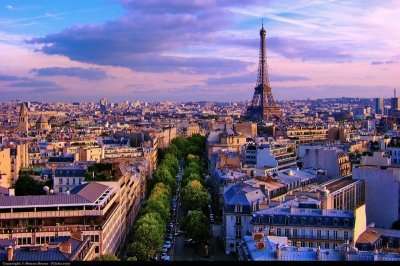 Driving a little further south on your golf tour, Paris has the obvious attractions including the Eiffel Tower, the Champs-Elysees, Notre-Dame, a boat trip down the Seine to name but a few, but the surrounding area is home to some famous golf courses, such as Golf de Chantilly and the Fontainebleu course (considered to be one of the best courses in Europe) as well as the prestigious Le Golf National, near Versailles, which will host the 2018 Ryder Cup. 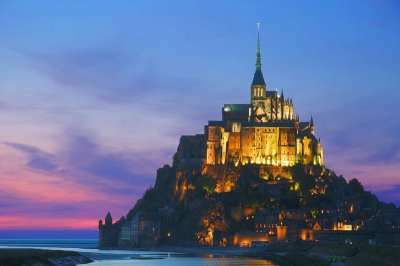 Further west are the lovely resorts of Normandy, Brittany and the Western Loire with the coastline offering many charming courses and holiday towns. 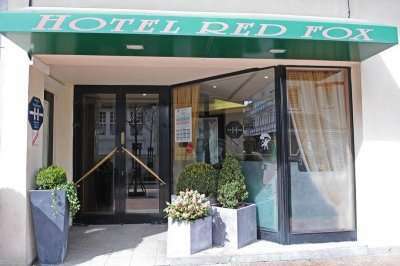 Trouville, Deuville and La Baule are perfect for a combined golf and beach holiday, as well as having many restaurants and bars etc. 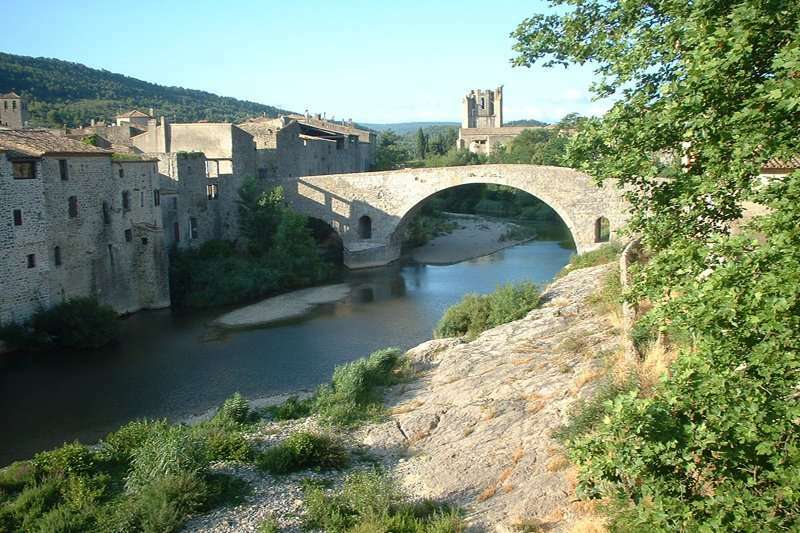 The South of France is a real favourite and is easily reached by air or by a longer drive (why not meander down if you have time and stop at some of the fabulous cities, towns and villages along the way) – with beautiful climate (the sun is almost guaranteed!) 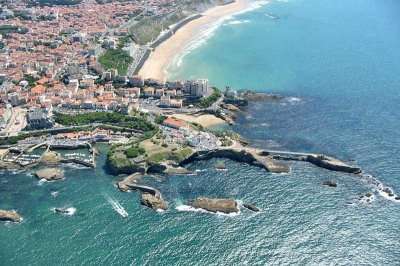 great resorts and golf courses from Biarritz and Bordeaux to Provence and the Cote d’Azur. 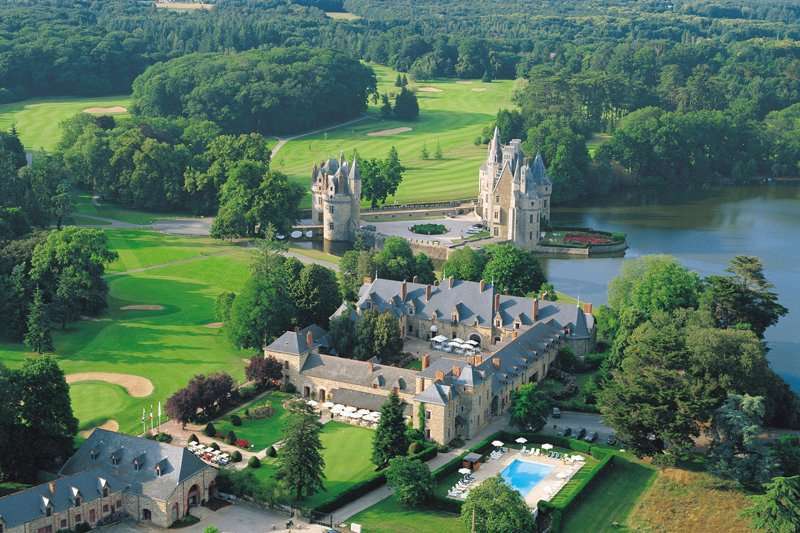 There is such an abundance of courses in this wonderful country, that one French golfing break will never be the same as the next! 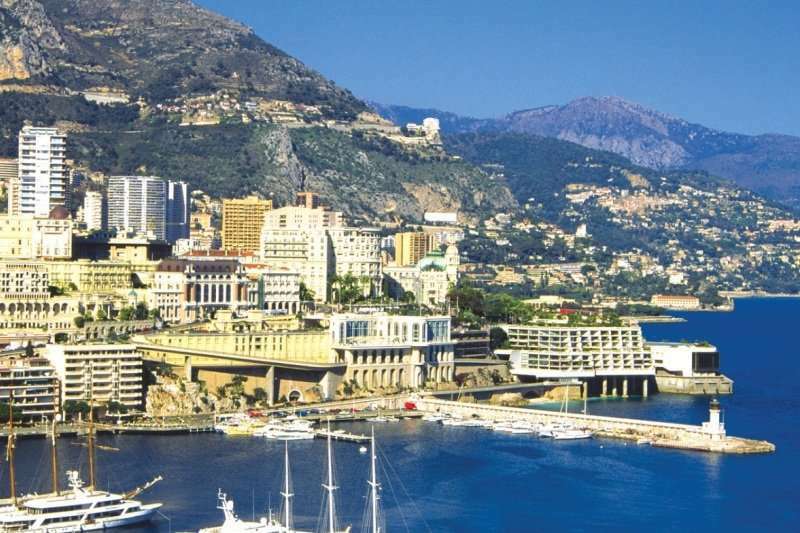 Whatever type of golf holiday you are looking for there are luxurious golf breaks in France to suit every budget and taste.